When you live in Louisiana, you grow pretty accustomed to long, hot summers. No matter how much you acclimate to the heat, though, you need to be able to take a break when you need to. By scheduling your air conditioning services in Amite, LA, you can enjoy that luxury. 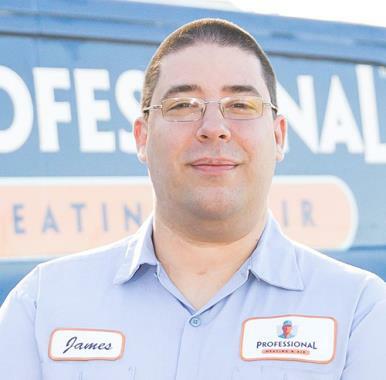 If you need an air conditioning system installed from scratch, or the time has come for an air conditioning system replacement, the Amite air conditioning specialists at Professional Heating & Air Conditioning is at the ready. Purchasing a quality air conditioning system is a great way to protect your comfort during the hottest time of the year. The reality of the situation, though, is that there is no way you can hope to completely avoid problems with your air conditioning system, no matter how great it is. For professional air conditioning repair services in Amite, LA, give us a call. Our Amite, LA air conditioning maintenance professionals can also help to keep your system as reliable and efficient as possible. A heater is every bit as important to your year round comfort as a great air conditioning system is. That is why we suggest you allow a skilled member of our Amite heating installation team to complete your installation service. We will ensure that your heating system, be it a furnace, fireplace, heat pump or other, is properly installed for maximum performance levels. Call now to learn more. Scheduling prompt heating repair service in Amite, LA when you encounter a problem with your system is important. Do not let minor issues with your heater lead to serious problems. Call a member of our Amite, LA heating repair team today to get the exceptional heating repair services you need. We can also complete very thorough heating maintenance in Amite, LA as well. Don’t make a bad impression on your clients, tenants or potential employees. Keep your commercial property comfortable all year long. Schedule your commercial HVAC installation service in Amite, LA with Professional Heating & Air Conditioning. We service all types of systems, including 25 tons and under, so we can certainly handle any commercial HVAC installation or replacement need that you may have. You have to expect to run into problems with your commercial HVAC system eventually. It is under too much stress to maintain its excellent operation condition indefinitely. 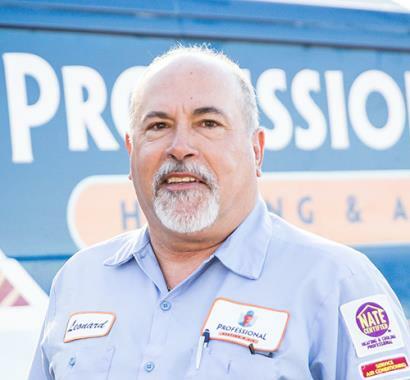 When you do need professional commercial HVAC repair services in Amite, LA, you can count on Professional Heating & Air Conditioning to get the job done right. 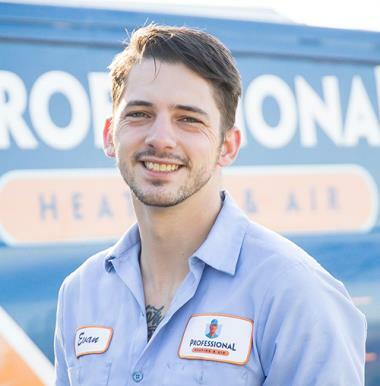 Call today, and remember that professional commercial HVAC maintenance is the best way for you to protect the condition and operational quality of your system. Professional Heating & Air Conditioning is here for your heating and air conditioning installation, repair and replacement service needs in Amite, LA. Call today to learn more. We can keep your home or commercial property comfortable throughout the entire year. Very profession, friendly service. Thanks!